For Goldsmiths Press' book Economic Science Fictions, we wrote a chapter about the use of utopian visions in Speculative and Critical Design. From the post-scarcity economies of Star Trek and Iain M. Banks Culture novels, Margaret Atwood’s unfettered free-market capitalism in the Oryx and Crake series to the calorie economics of Paolo Bacigalupi’s the Windup Girl, science fiction has had a long history of playing with economic concepts and examining the social and cultural effects of a range of different value systems. Each of these examples makes a stake on utopia – either extant, imminent, or expired. The plot lines tend to focus on the struggle of maintaining the utopia or working forwards (or backwards) toward it. Infrastructure theorist and author Paul Graham Raven divides utopias in three categories – the classical utopia, the technological utopia and the critical utopia. The classical utopia is the perfection of institutional and social order, most obviously represented by Thomas Moore’s original Utopia (1516) and practiced by the communitarians of 17th - 19th century America. 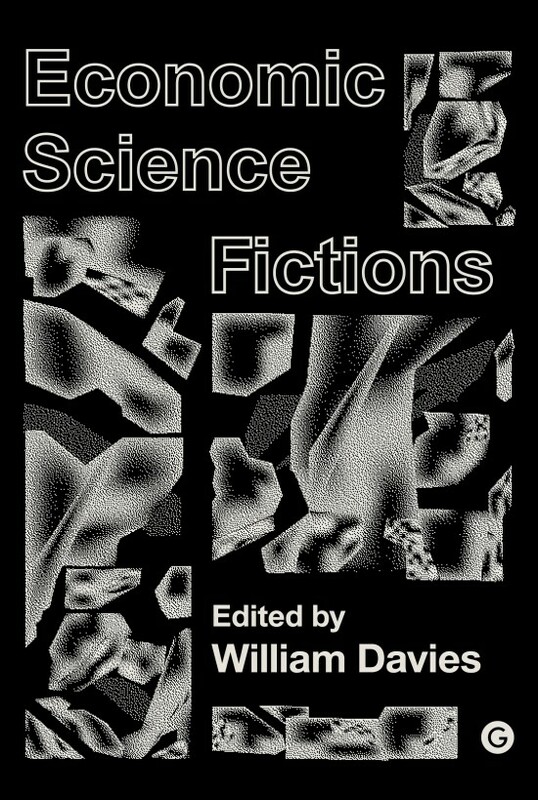 The technological utopia is the form most familiar to science fiction – where humanity’s ills are solved by advances in science and technology, a form of utopia which underlies modernist notions of progress and the ‘solutionist discourses of Silicon Valley.’ The critical utopia, conversely, ‘undermines the notion of utopia as a deliverable project, but nonetheless clearly values the form as an experimental space for exploring its own consequences and failure-states.’ Where a dystopia would assume a failed-state position from the outset, the critical utopia instead highlights the cracks in the utopian vision to expose its failings. It is here that we find the playground of speculative and critical design.